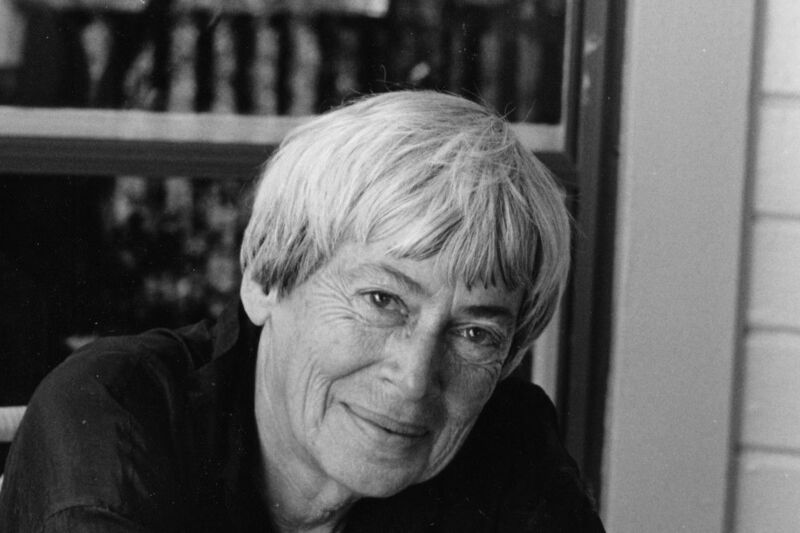 Ursula K. Le Guin, the Portland literary legend behind such groundbreaking works of science fiction and fantasy as The Left Hand of Darkness and The Dispossessed, died January 22 at age 88. 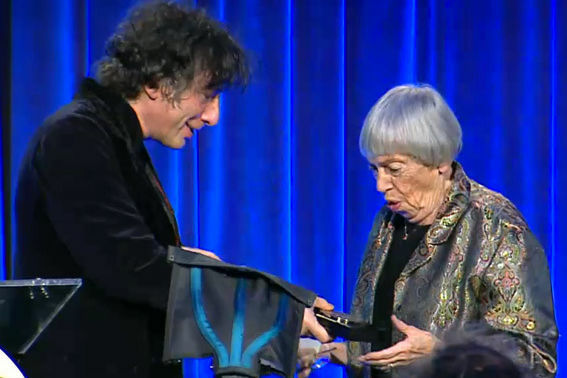 The response was swift and deeply felt, with writers from Margaret Atwood to Neil Gaiman to Stephen King hailing her influence on oft-maligned literary genres, as well as her strong-minded feminist stance. 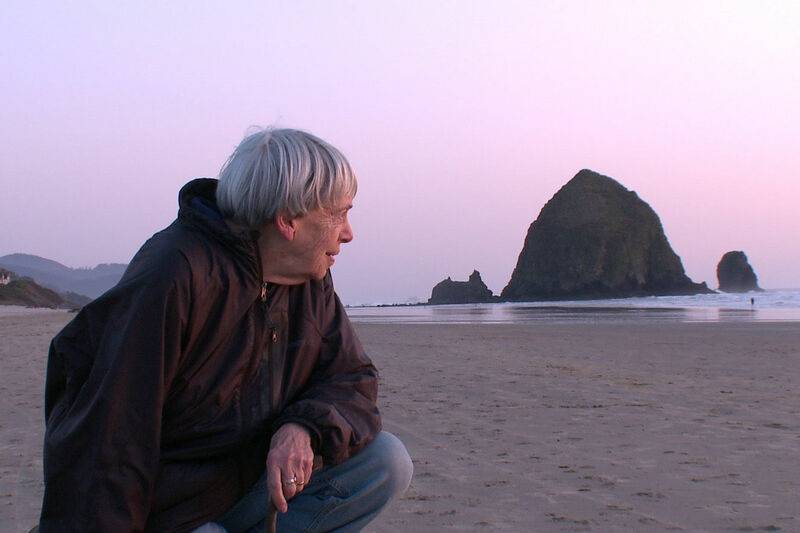 In Oregon, the tributes poured out as well, with writers, musicians, and politicians all paying honor to one of our state's greatest talents. 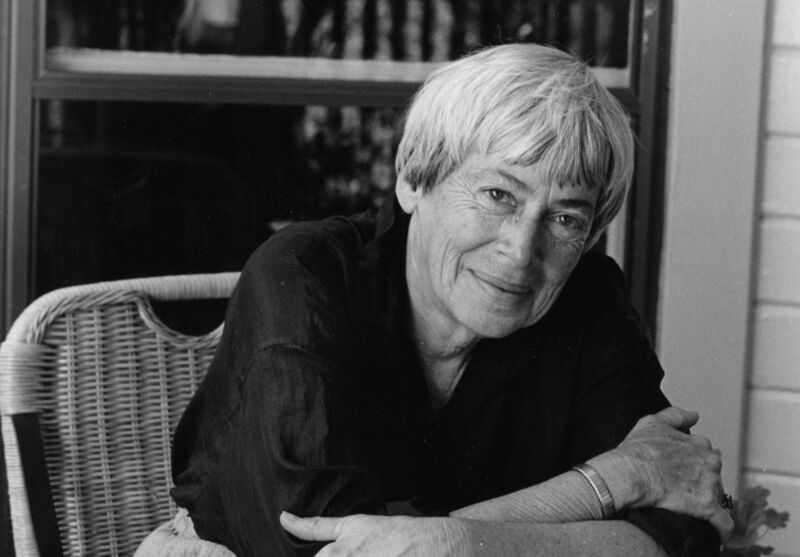 Thank you, Ms. 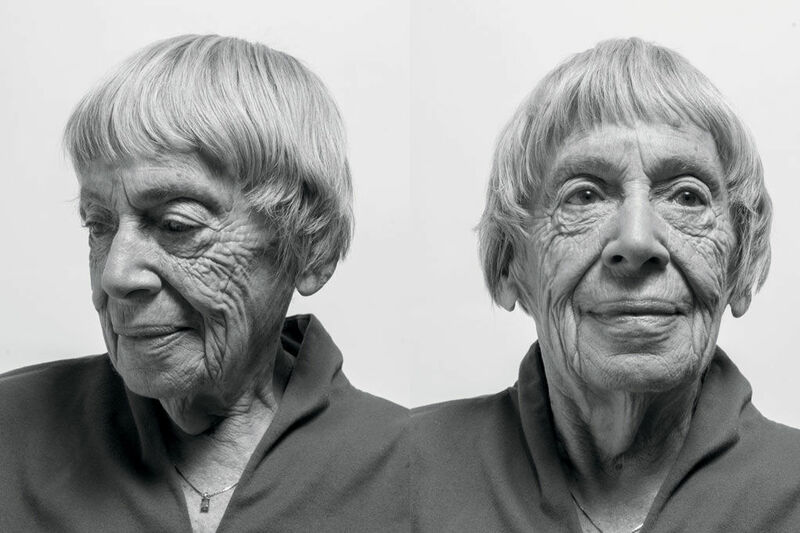 Le Guin. We have lost an elder.